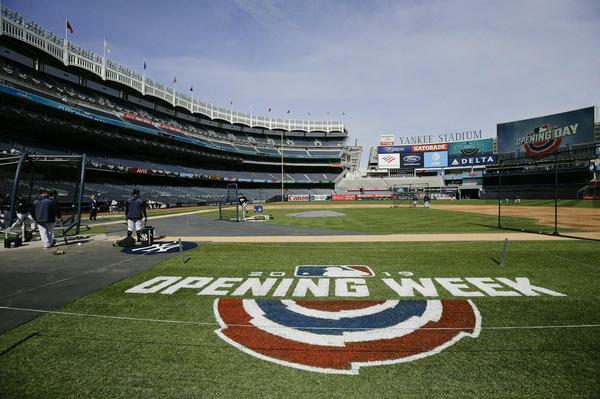 Manager Aaron Boone sees even more motivation in this year’s New York Yankees. “They’ve had a couple of really good teams here that have been close, and the disappointment of an ending when you feel like you have a team capable of greatness I think does add a log to the fire." 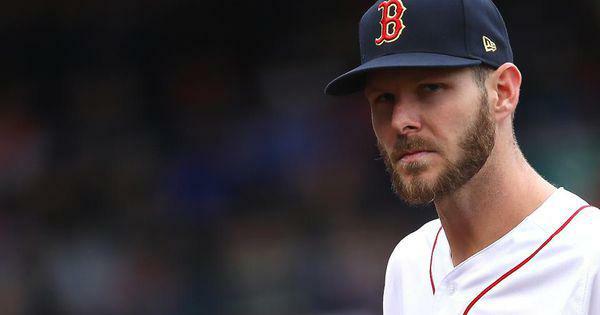 The deck was shuffled quite a bit this winter, and the big league landscape looks much different than it did when Chris Sale punched out Manny Machado for the final out of the World Series back in October. With a lot of new faces in new places as well as old stalwarts returning to familiar stomping grounds, speculation on who will end up on top this season varies greatly depending on who you ask. 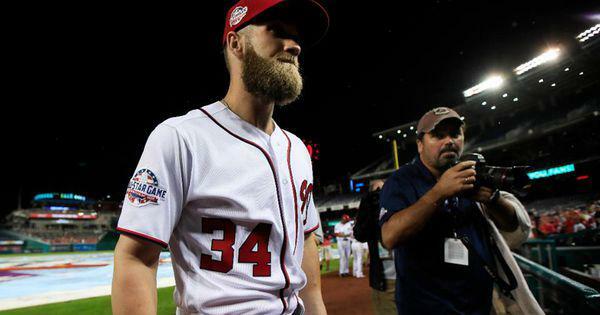 Bryce Harper agreed to a 13-year, $330 million deal with Philadelphia on Thursday, putting an end to one of the most high-profile free agent courtships in recent memory and sending shockwaves throughout the National League East. 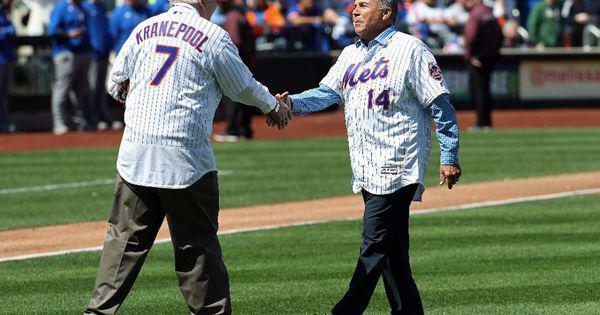 The addition of the former MVP on what becomes the largest contract in MLB history caused a seismic shift in the division's power structure, instantly vaulting the team towards the head of the pack in the eyes of many prognosticators, pundits and press box wags. Right or wrong, subpar living conditions for minor league players have long been looked upon as an accepted part of life in professional baseball. Grinding it out at the lower levels has traditionally been considered a required rite of passage, sleeping on the floor while surviving on a diet of PB&J sandwiches all part of chasing the dream. 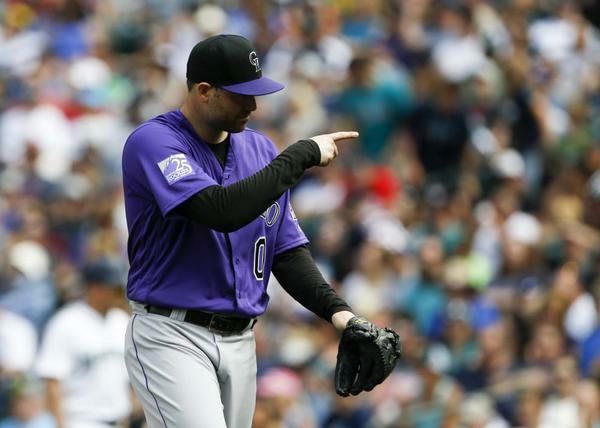 The Yankees inked right-hander Adam Ottavino to a three-year, $27 million deal last week, adding a key component to what appears on paper to be one of the deepest bullpens ever assembled. 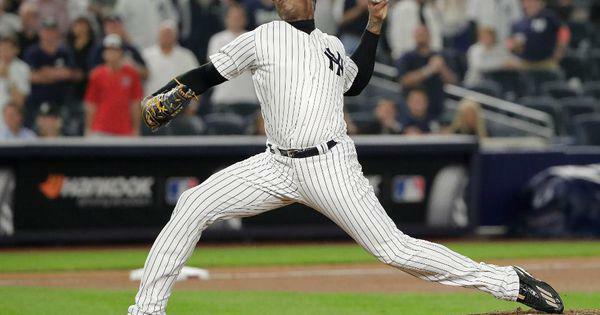 For the second year in a row, New York looks poised to dominate the late innings with a group known for high strikeout rates and putting zeros on the board. 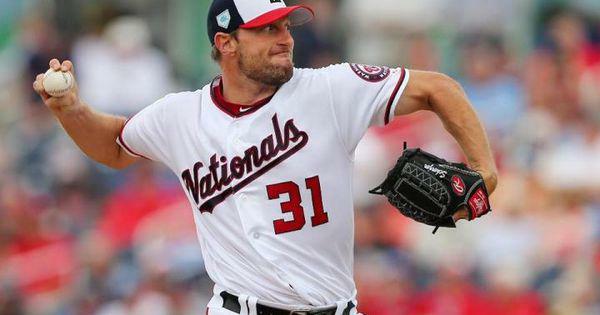 As the Nationals look to rebound from a disappointing 82-80 campaign and prepare for their first season without Bryce Harper since 2011, Dave Martinez's club has plenty to be optimistic about. 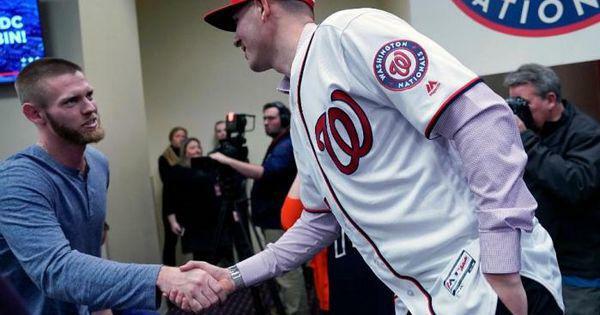 With Bryce Harper and Manny Machado reportedly seeking deals in the eight to ten-year range, much of the discussion around baseball in recent weeks has centered around how long is too long when it comes to free agent contracts. Although things have picked up a bit of late, the market as a whole continues to move at a snail's pace while the world waits to see where these two megastars will sign. Everything changes over time, even baseball. 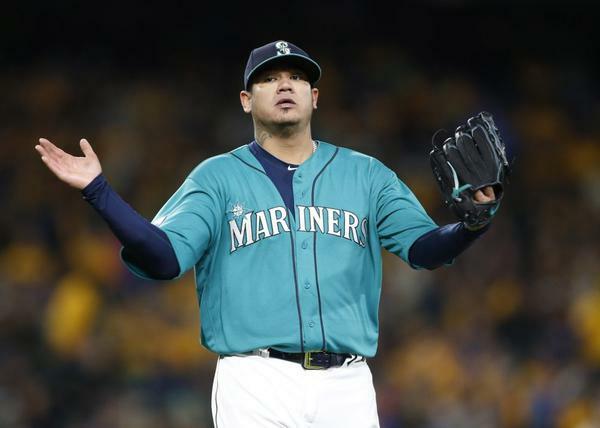 It’s no surprise that the role of the starting pitcher has morphed during the past two dozen years. 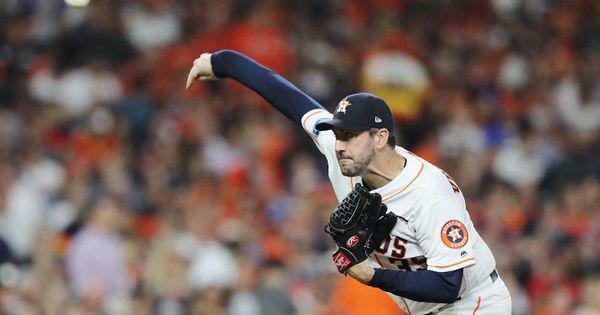 From stricter pitch counts and heavier reliance on bullpens for strikeout purposes to dramatic changes in strategy like bullpen games, openers, and piggyback starts, starters must be more flexible and adaptable than ever. Considering the intense physical and mental exertion that goes into a game for a starting pitcher, some hurlers have famously fastidious pre-game routines that help them align mind and body for the arduous task ahead. 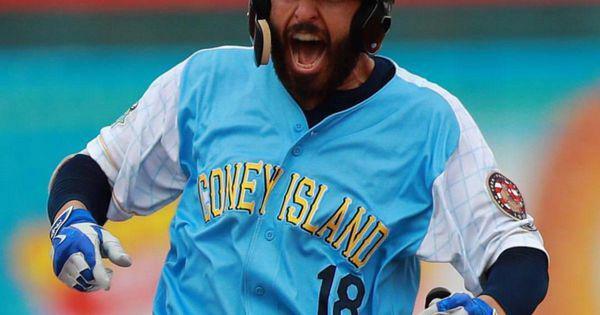 There is no shortage of popular baseball-centric accounts on social media, many which have created their own niche and serve a specific purpose. Whether it be sharing the latest trade rumors or posting player-related memes, it's often a single person or a small team behind many of these heavily-followed handles. 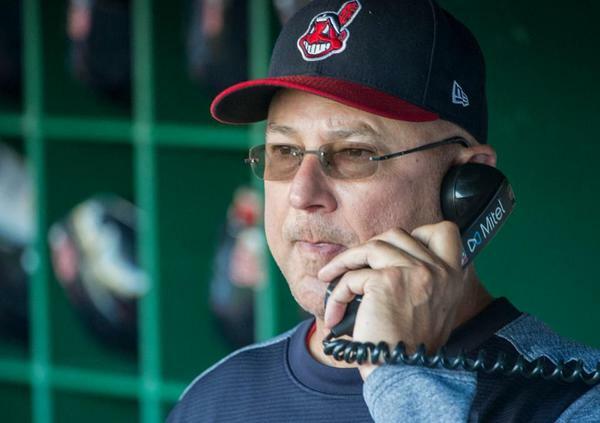 Hall of Famer John Smoltz and Cleveland Indians manager Terry Francona joined golf standout Marina Alex on Thursday to preview the start of the 2019 LPGA Tour season, discussing a number of topics that included Cooperstown as well as Mets manager Mickey Callaway. The trio will compete for a $1.2 million purse at the inaugural Diamond Resorts Tournament of Champions. Now that megastar Manny Machado has chosen his new baseball home for what could be the next decade, let's take a look at how the 26-year-old has fared at Petco Park and more importantly against the National League West's cadre of pitchers, many of which he'll be facing on a regular basis come April. 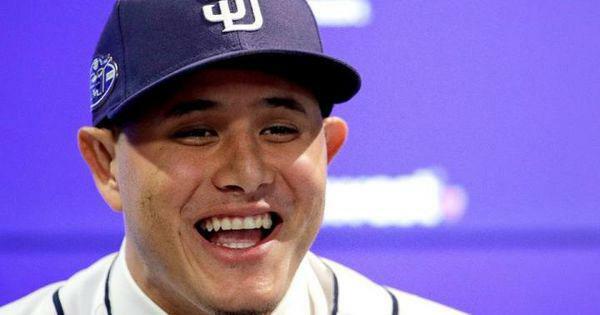 With Manny Machado now in Padres camp with his record-breaking 10-year, $300 million contract in tow, the baseball world impatiently waits for the other shoe to drop. 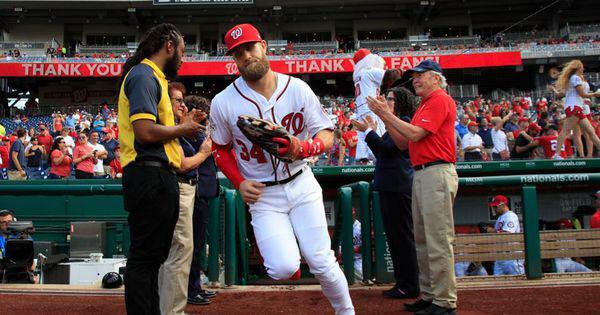 Bryce Harper’s most likely suitors remain the Phillies, Giants and Padres, and although a return to the nation’s capital seems far-fetched, Nationals owner Mark Lerner did tell NBC Sports Washington on Friday that the "door's cracked a little bit" for a potential reunion. 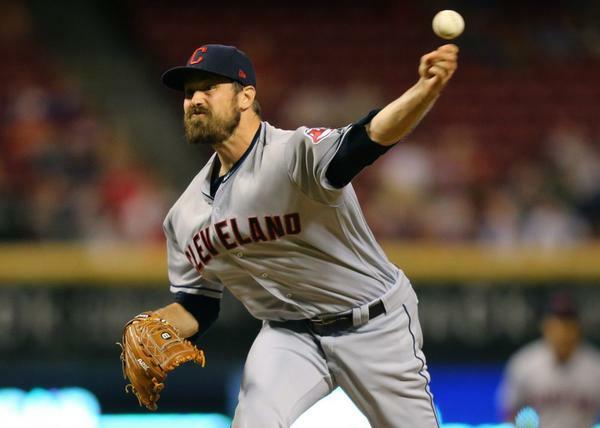 In inking veteran reliever Andrew Miller to a two-year deal, the Cardinals are banking on a return to form for the once-dominant southpaw who spent significant time on the shelf last season. Forget Fenway Park — David Price and the Boston Red Sox are feeling every bit at home at the Flush Factory. 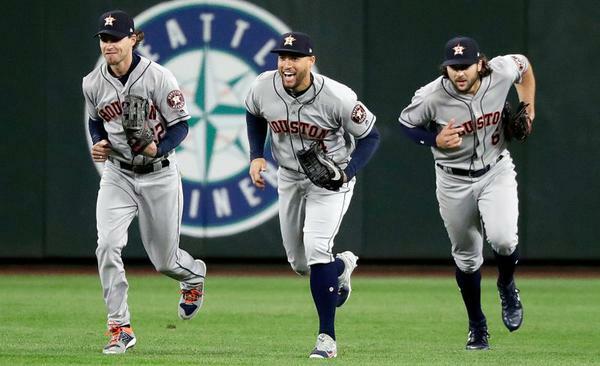 And in Houston, George Springer and the Astros are just as likely to be talking Boogie Bombs as balls and strikes. Why is Xander Bogaerts making an L with his fingers and dancing on second base? Who's the Ninja on Phil Hughes' Twitter feed? What's with Derek Fisher and llamas? 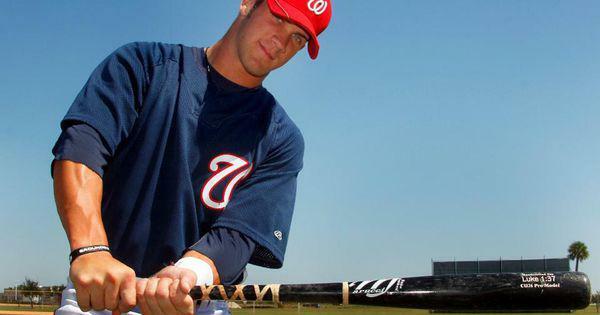 A generational talent like Bryce Harper is one that any franchise would hate to see walk away, especially at the ripe young age of 26. 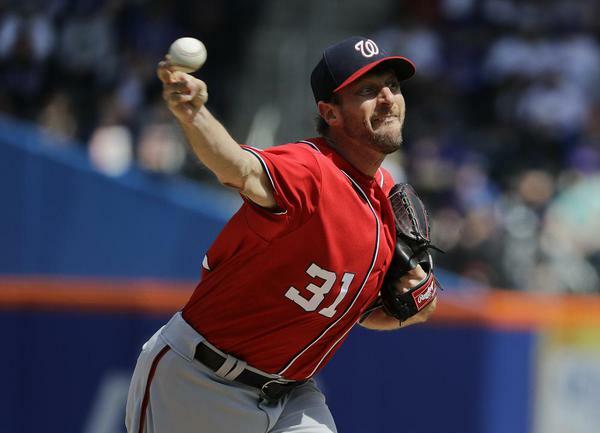 The Nationals were no exception, reportedly offering their first overall pick in the 2010 draft a 10-year, $300 million offer late last season. 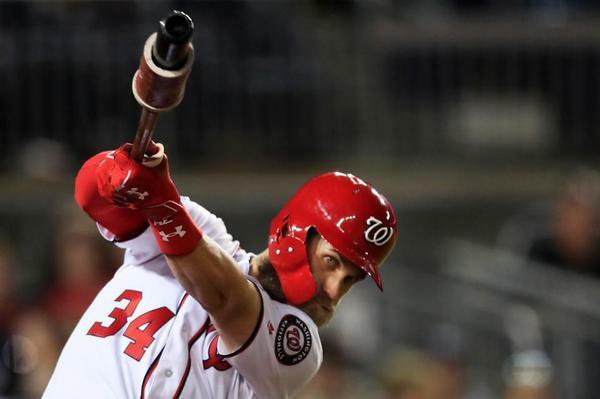 Harper rejected the proposal and opted for free agency, where he remains unsigned in what has been a historically tepid offseason. The Yankees added another marquee arm to an already stacked bullpen, bringing coveted free agent Adam Ottavino into the fold. 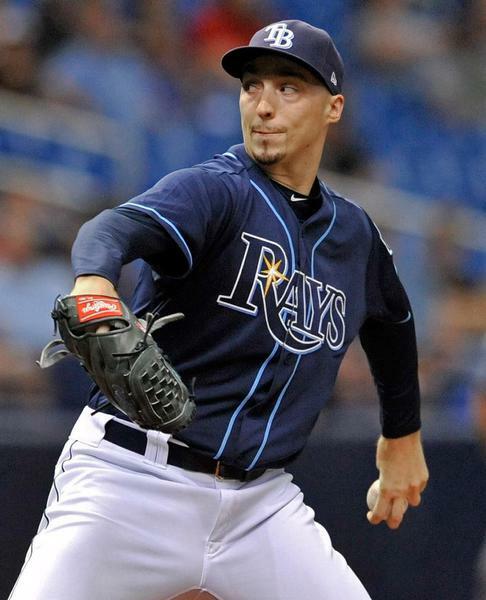 A New York City native and childhood Yankees fan who once told a Triple-A coach that he’d “strike Babe Ruth out every time” (h/t Mike Petriello and MLB.com’s Statcast Podcast), the right-hander matched a career-high with 75 appearances last season, fanning a whopping 112 batters in 77 2/3 innings.